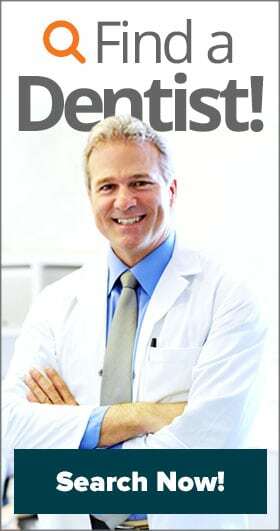 Have you been told that you’re not a candidate for dental implants, because you lack adequate bone support? Do your dentures fit poorly, because of your bone shrinking after years without natural teeth? Are you struggling to maintain your smile after getting treatment for advanced gum disease? These are just a few of the reasons why your dentist or specialist may recommend a common oral surgery called bone grafting. Although nobody wants to ask, everyone wants to know: where does the bone come from? Grafted bone can originate from a variety of different sources. Some are synthetic, such as a mineral powder or mesh that, when placed, triggers new bone growth in the area around it. Other grafts come from the patient’s own body. A common site to harvest bone from is the hip, which obviously requires additional surgery and hospital stays to complete. If a large amount of bone is necessary due to complex oral reconstruction, this would be the most appropriate. Finally, bone grafts can come from a donor. Both human (cadaver) and animal bone are frequently used. Although this can make some people feel uneasy, the bone is thoroughly screened and decontaminated prior to being placed into your body. It is extremely common, and a very successful procedure. Grafting bone requires oral surgery, either in advance of other treatments or in conjunction with them. It could be that a small graft is placed immediately after a tooth is extracted, so that new structure can form before an implant is installed. Or, your dentist might choose to place a graft deep below the gums next to a tooth suffering from severe gum disease, in the hopes that it can be stabilized (and an extraction avoided.) Other times, a surgeon may need to reconstruct the jaw with new bone, requiring a more complex procedure. The only way to know for certain how involved your specific oral surgery will be, is to talk to your specialist about the type of graft you’re getting and the area where it’s being placed. 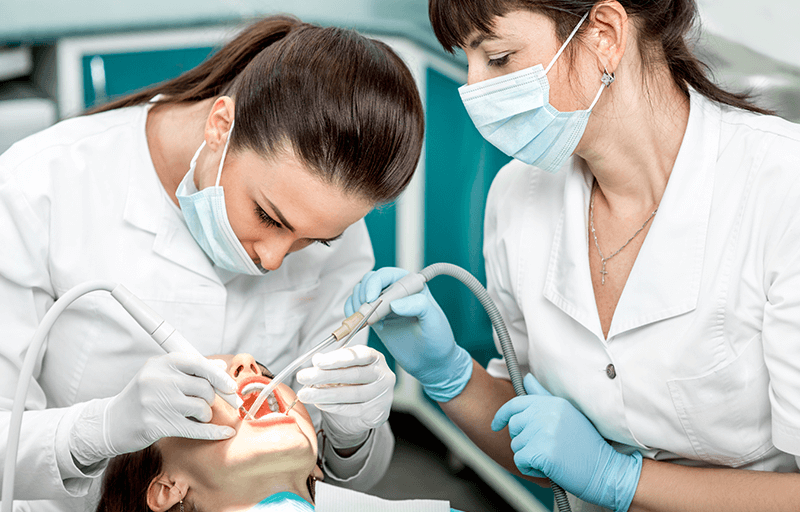 Some require nothing more than a little local anesthesia (numbing the area around the tooth) while others are performed under general anesthesia, such as IV sedation. Depending on the location, extent, and type of sedation used, bone grafting can be completed in your family dental practice or a surgical facility such as a hospital or specialty clinic. During your consultation, your provider can let you know more about the step-by-step specifics of your own unique situation. Depending on your gum health and long term dental restoration plans, there may be other alternatives to consider if you’ve been told you need bone grafting. For instance, traditional dental implants might not be an option without additional bone, but an alternative implant (such as a zygomatic or “mini” implant) could be used instead. In instances where teeth are at risk of becoming mobile or you need to add new structure for a denture to rest over, you may not have an option. It’s important that you talk to a specialist such as an oral surgeon or periodontist about the grafting procedure to find out if other options are available. 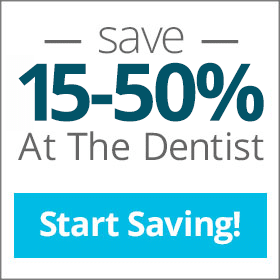 If you don’t have insurance coverage, you may be able to save 10-50% on treatments like grafting — even with a specialist — by joining an Aetna dental plan, such as the dental savings programs available through Aetna Dental Offers. Contact one of our program specialists today to find out how you can save your smile, and your wallet!